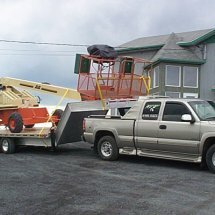 Your company specializes in the construction of farming industry? 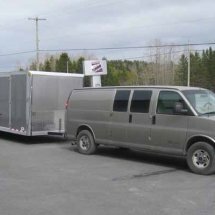 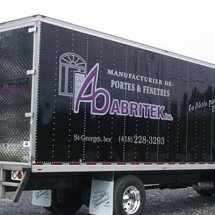 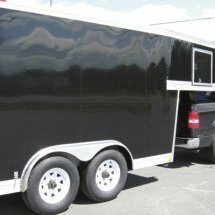 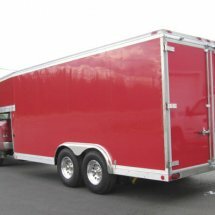 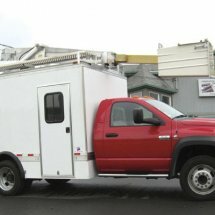 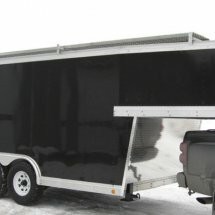 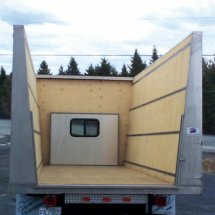 You want a custom trailer to carry and store your equipment and material? 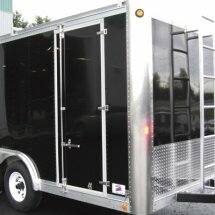 Précisions Provençal has the trailer you need. 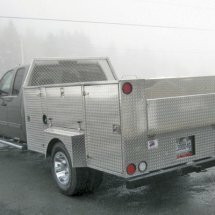 Précisions Provençal allows you to carry all you need to the construction site or the client in total security. 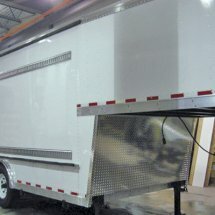 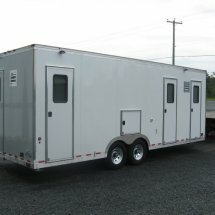 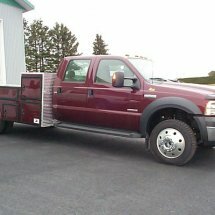 For further information about a custom trailer for your construction business, feel free to contact us. 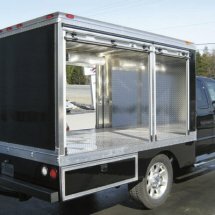 We will be pleased to advise you. 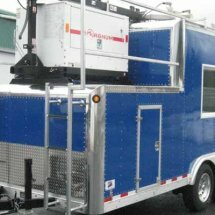 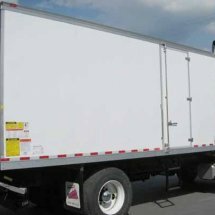 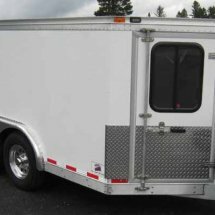 Here are some options: utility trailer, double axle, truck trailer, horse, farm, tractor & tank trailer, industrial, commercial, open, closed trailer, for animal transportation.